Born in 2005 in the United States, Isabelle L. Bruening began her piano studies at the age of six and has studied in Germany and in the United States. She currently attends Cab Calloway School of the Arts in Wilmington, Delaware. 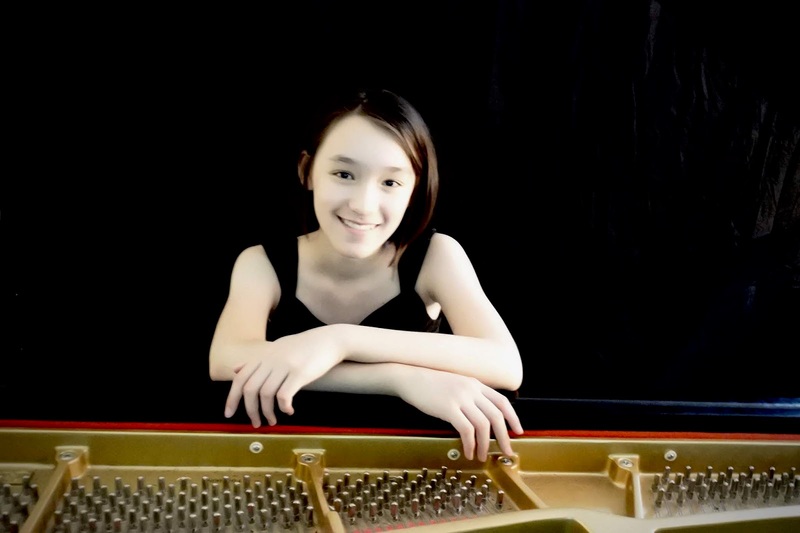 She also plays cello, and was a member of the Delaware All-State Orchestra in 2018. In addition to music, she loves reading, traveling and summer!